Current research shows the national high school dropout rate continues to decrease annually. According to the National Center for Education Statistics (NCES), the national dropout rate as of 2015 was five point nine percent. However, rates vary drastically from school to school and state to state. While all public schools in the U.S. are required to report on certain statistics based on state and federal laws, not all report in the same way or on the same items. Information on dropout rates by state sometimes includes grades 7-12 while others times it only includes grades 9-12. Many schools focus on graduation rates rather than dropout rates while others share numbers of dropouts and graduates rather than rates. This table shows the most recent dropout rates by state across the nation but may not warrant accurate comparisons. Analyzing dropout rates across the country is difficult because there is not one universal measure to report the data. These quick statistics communicate a broader idea of who is most at risk for dropping out and why. According to the NCES, Hispanic children are the most likely to drop out of school when compared to white and black kids. Teens from the lowest income families are more than twice as likely as those from the highest income families to drop out. Young people in the Southern U.S. are the most likely of any region to drop out. Males and females are equally likely to drop out according to the NCES. Unemployment rates are higher for people who drop out of high school than those who graduate. The U.S. Census Bureau (Table A-3) reported in 2016 people without a high school diploma made on average $10,000 less per year than graduates. Kids drop out of school for a variety of personal reasons. These factors include information researchers have gathered over decades and why kids say they dropped out. Generally, kids from low-income families are met with higher stress levels, lower quality accommodations, and a perceived absence of resources which is why this segment of the population is most at risk for dropping out. Low-income families - Parents who work long hours or are uneducated themselves may be unavailable to make sure teens go to school or help them with homework. Kids in low-income families may also not have access to resources needed to complete work at home. Disabilities - Teens with physical or learning disabilities may not receive the help they need to give them confidence in their own abilities. English as a second language - Kids who have trouble understanding teachers or whose teachers have trouble communicating with them may feel less confident in their ability to complete school. Academic underachievement - Teens who aren't performing well academically may be unmotivated to work harder or may develop low self-esteem. Social problems - Kids who are bullied or have trouble making friends may not want to stay in school. 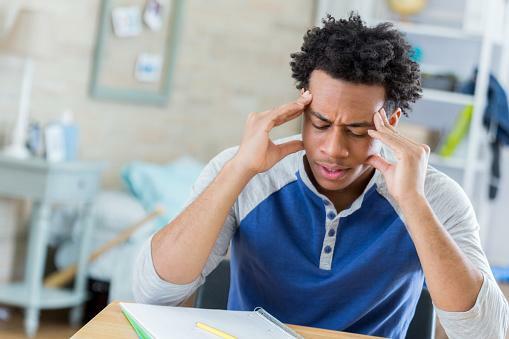 Mental health concerns - Depression, anxiety and other mental health issues can make it difficult for kids to cope with a demanding school environment. Drug and alcohol abuse - Teens under the influence aren't able to make sound decisions or function in a typical manner in public. Behind every dropout rate stands a group of kids who made the decision to quit high school. 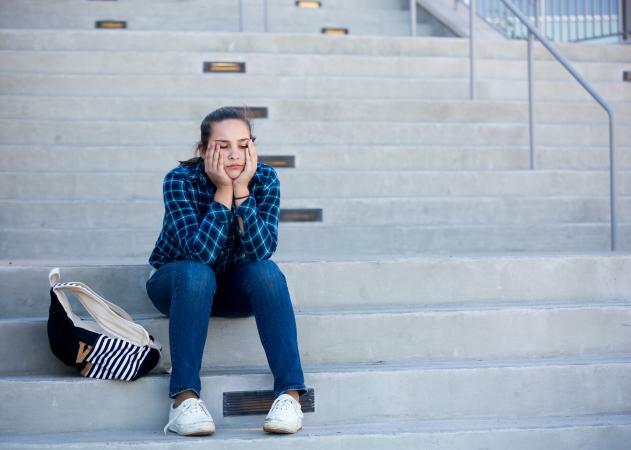 Understanding the statistics and factors involved in dropout rates helps educators, legislators, and parents provide successful interventions to keep these teens in school for their own good.